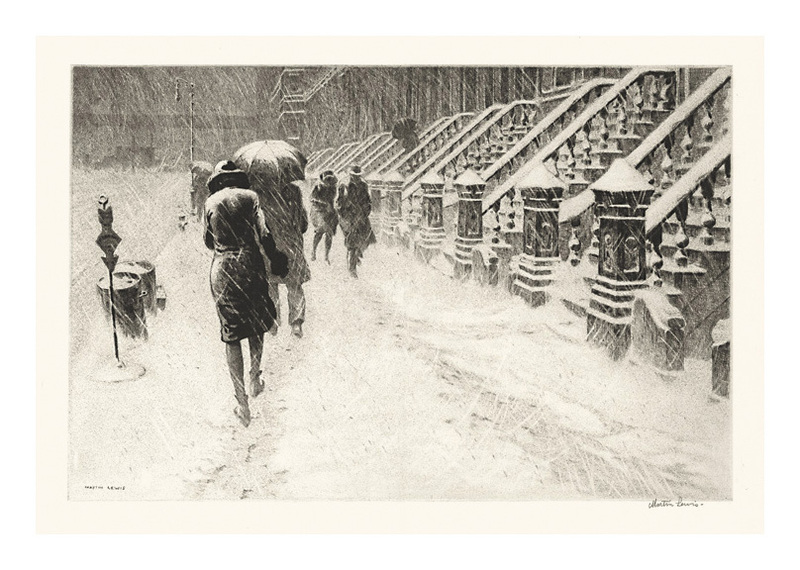 Martin Lewis was one of the best printmakers to ever live and work in America. In the 33-volume Masters of Etching, compiled by London publisher Studio Ltd., Lewis was ranked alongside James Whistler, Goya and Rembrandt. 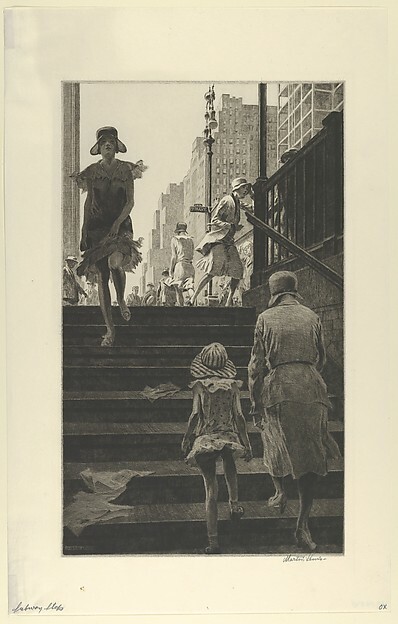 In the 1931 edition of Masters of Etching, Lewis was described as the most psychological interpreter of American life as it was lived in New York. The irony there, is that Lewis was born in Australia and didn’t set foot in New York until 1909, at the age of 28. Lewis left home at age 15, traveled as a merchant seaman and returned to Sydney to study with Australian painter and printmaker Julian Ashton. He left Australia in 1900, at age 19, and got his first job painting set decorations for William McKinley’s presidential campaign. It wasn’t until 1909, at age 28, that Lewis finally set foot in New York, already a skilled printmaker. His circle of friends included poets Lola Ridge, William Carlos Williams, Alfred Kreymborg, close companion, concert singer and pianist Esta Verez and Edward Hopper. Hopper asked Lewis to teach him printmaking techniques. 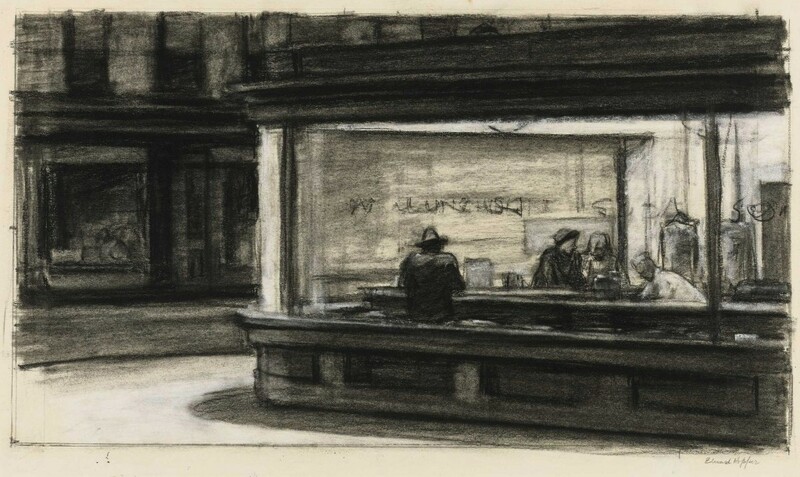 Although Hopper gave up printmaking for painting, he credits his training with Lewis as having a profound influence on his work, apparent in the shadows, light and even subject matter of Nighthawks, Hopper’s most famous painting. After spending two years in Japan, where he studied printmaking, Lewis returned to New York and continued his work as a commercial artist. In the 1920s, Lewis began to have more success with his own work and was able to give up his commercial jobs. His work appeared in group exhibitions with the Society of American Etchers, the Chicago Society of Etchers, the Philadelphia Museum of Art and the Print Club of Philadelphia. 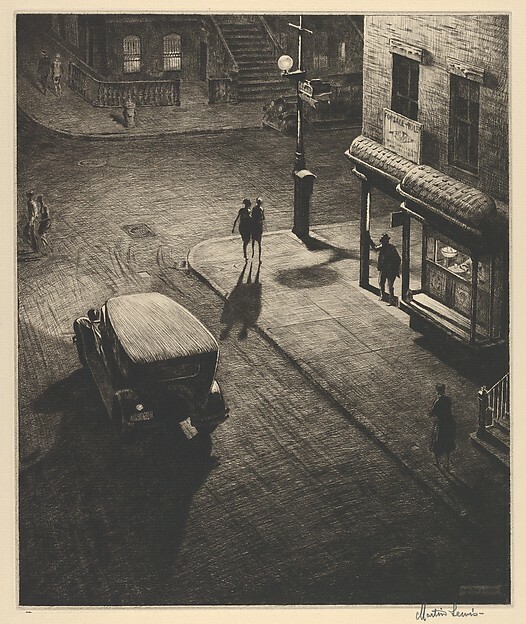 Lewis had his first solo show with Kennedy and Company in 1929 and was awarded the Charles M.Lea prize in 1930 for Glow of the City and in 1931 for Spring Night, Greenwich Village, establishing him as a master American printmaker. When the Depression hit, Lewis left New York and moved to Connecticut. He drew and printed rural nighttime and winter scenes.  After four years in Connecticut, he move back to New York, but no longer had a market that would support his work, although he continued to produce masterful prints, such as Chance Meeting, for sale at Surovek. Lewis taught printmaking at the Art Students League from 1944 through his retirement in 1952. 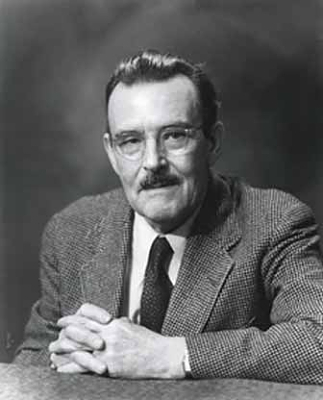 He died in 1962, at age 81, his work mostly forgotten. 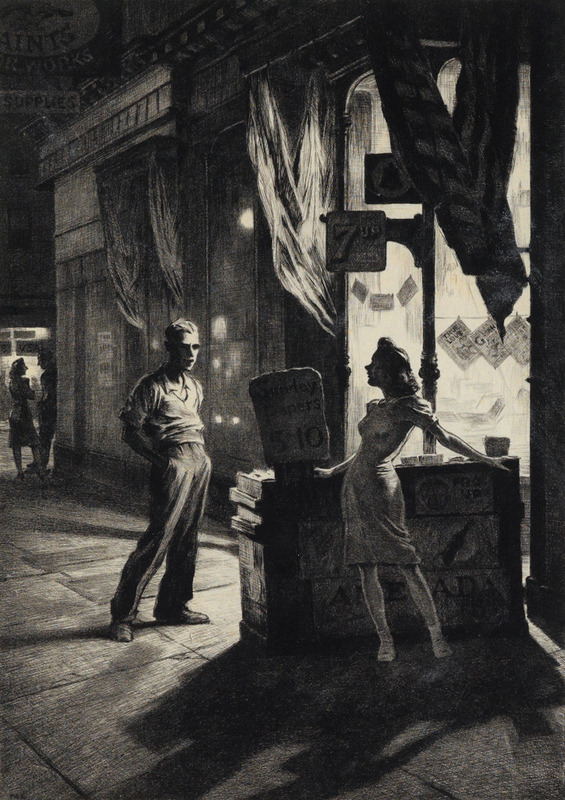 In recent years, there has been a renewed interest in the works of Martin Lewis. Though much of his work is held in museums and private collections, the work recently auctioned has set records for the artist at auction. Please contact us for more information about Chance Meeting or any of the other Martin Lewis work available in our gallery.